The Poetry Coalition is launching "What is It, Then, Between Us? : Poetry & Democracy," their third annual programming initiative. Organizations will offer a range of events and publications that speak to this theme. Programming made possible in part by a grant from the Ford Foundation secured by the Academy of American Poets. "What is it, then, between us?" 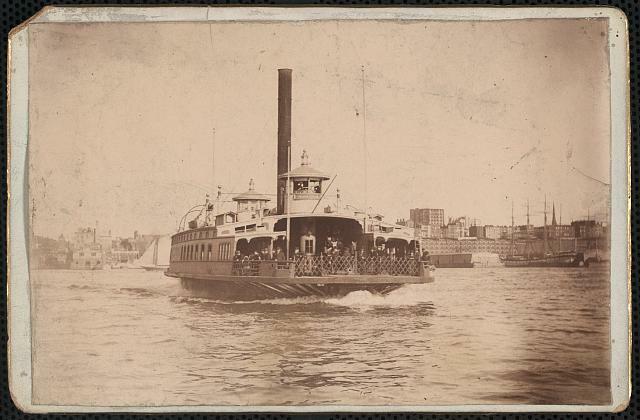 is an excerpt from "Crossing Brooklyn Ferry" by Walt Whitman, whose 200th birthday (May 31st , 1819) will occur this year. Poetry Coalition members aim to demonstrate how poetry can positively provoke questions in thier communities about timely and pressing issues, spark increased empathy and understanding, encourage civic and grassroots engagement, and contribute to public debate and dialogue. 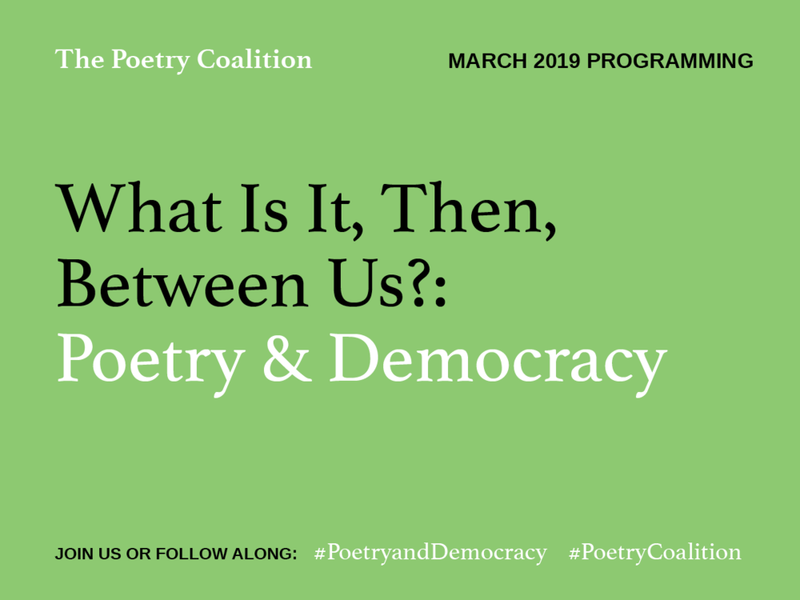 All organizations and others interested are invited to program on this theme in March and share their efforts using the hashtags #PoetryandDemocracy and #PoetryCoalition. Kundiman will be sharing a Poetry & Democracy action calendar for the month of March, which will focus on one topic each week: imigration, documentation, Asian American activism, and solidarity. The calendar will include an introduction, a folio of poems, a writing prompt, and direct actions. Kundiman will also engage regional groups and invite them to hold in-person gatherings to take action together and will organize a poetry postcard exchange based on the writing prompts. Newer PostApplications For Our 2019 Youth Leadership Intensive Are Now Open!